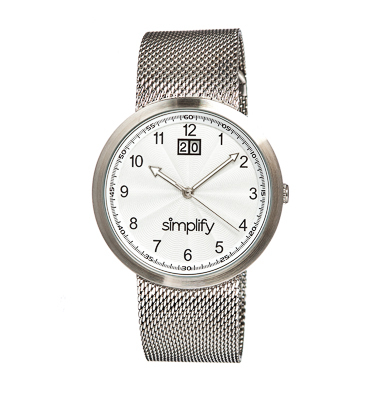 They’re inspired by the simple things in life... 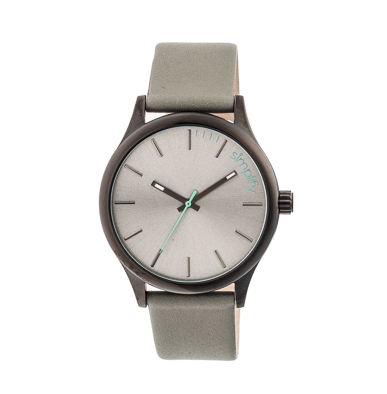 The morning sun. 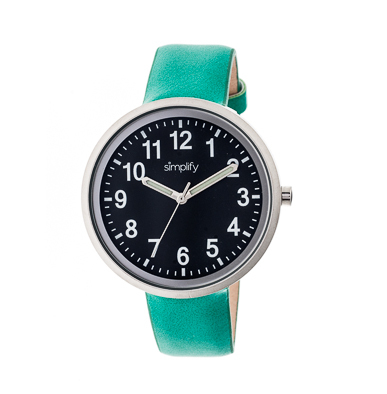 Reading the paper. 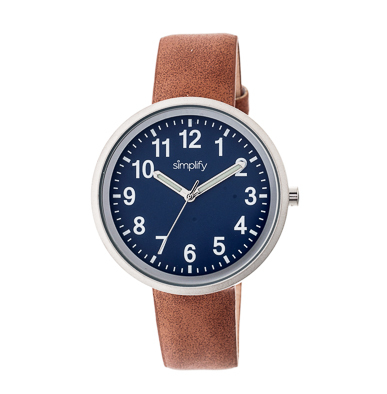 A cup of coffee. 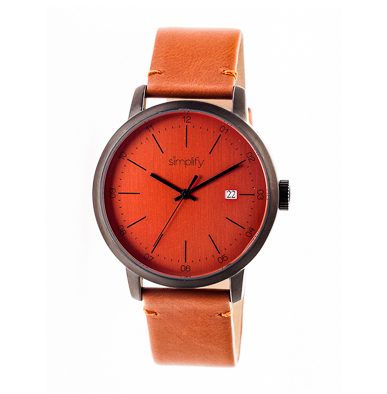 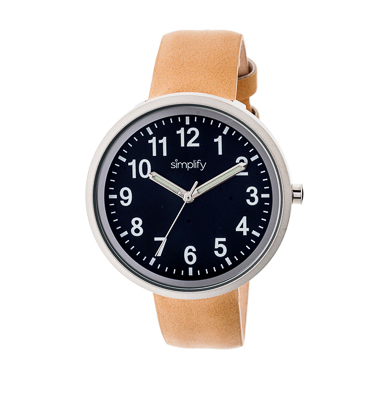 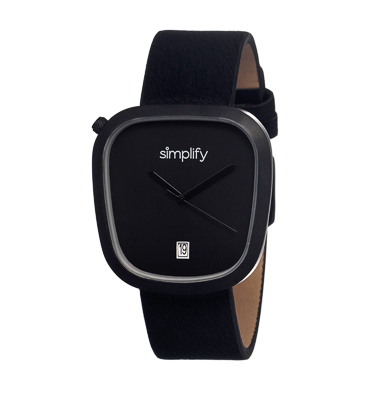 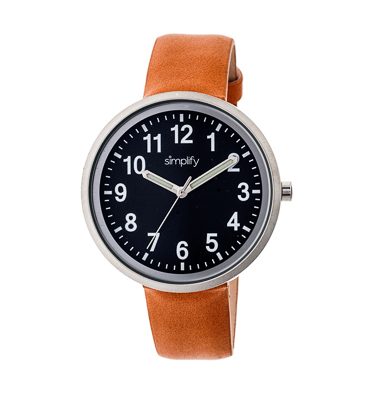 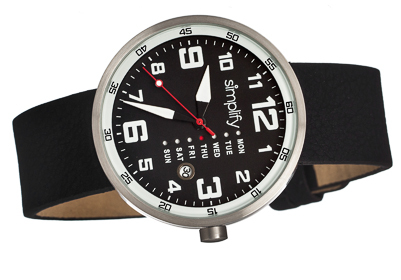 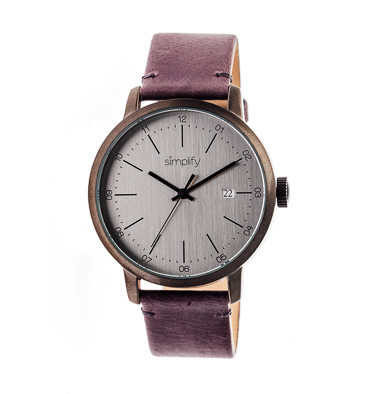 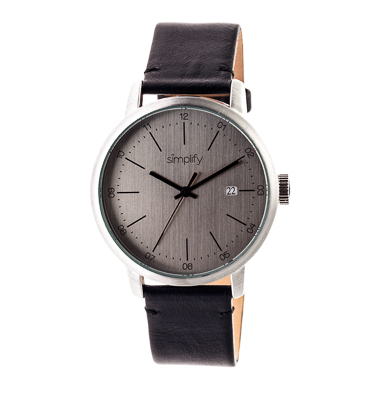 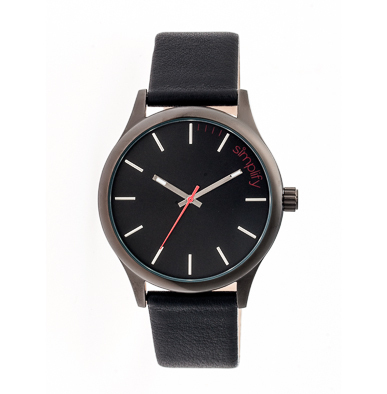 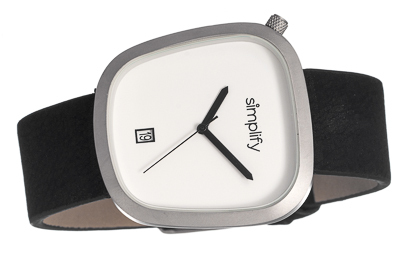 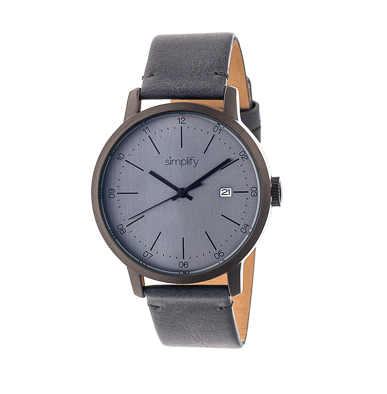 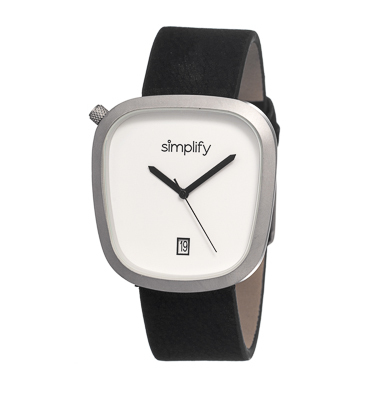 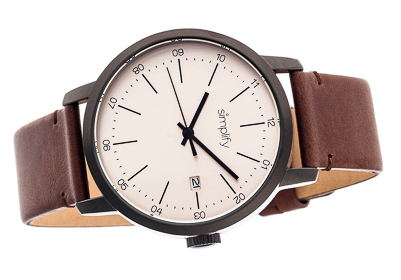 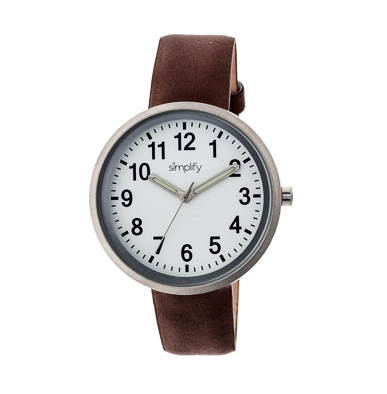 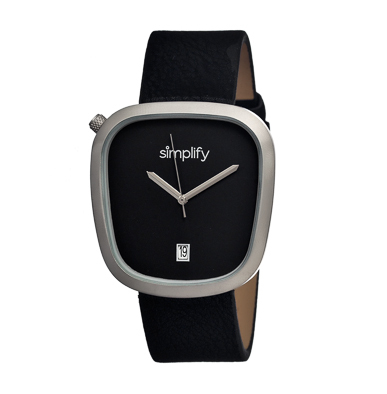 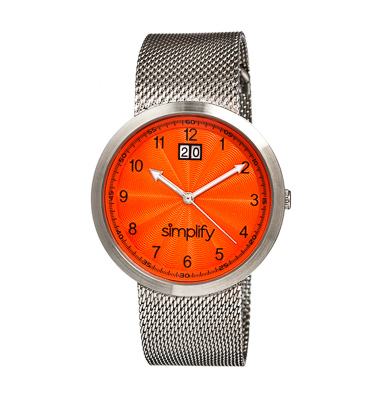 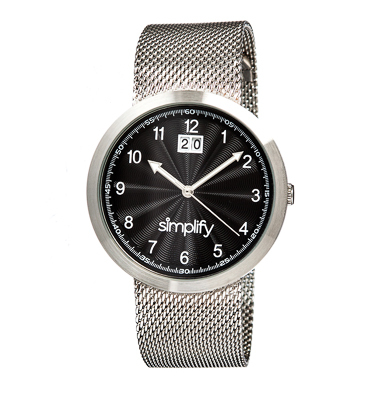 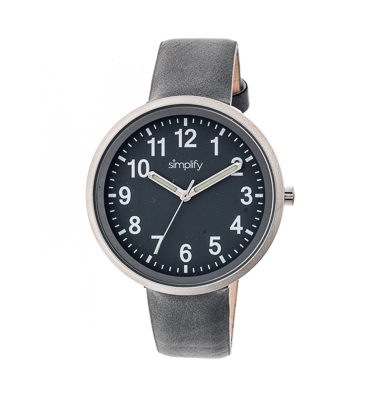 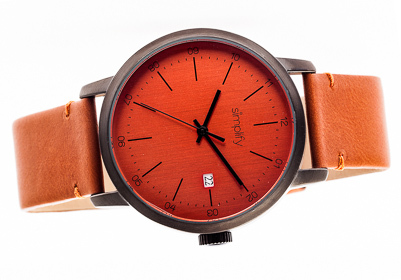 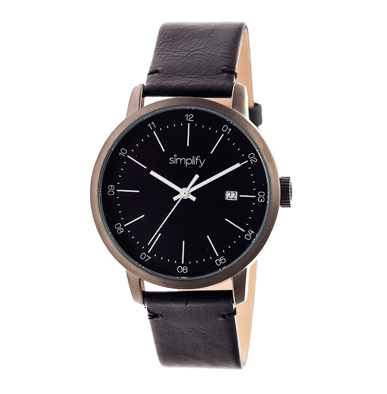 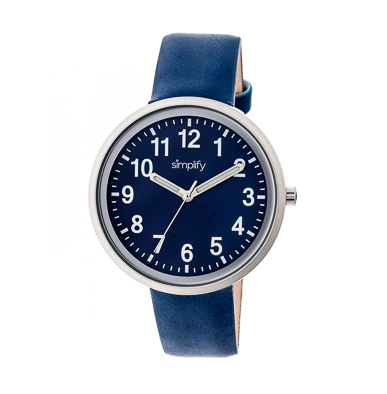 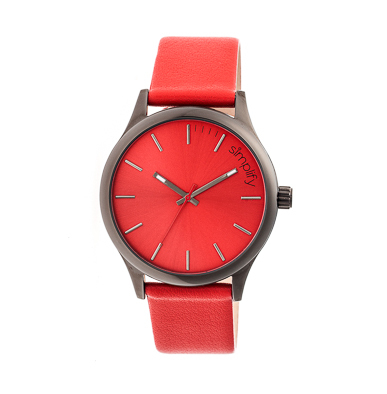 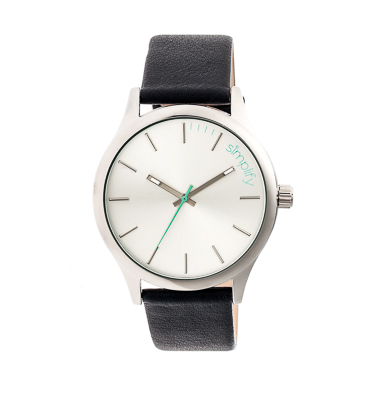 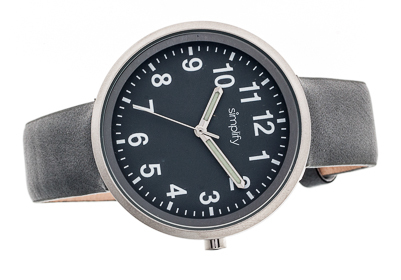 They’re called Simplify Watches and they make minimalist timepieces.